This summer things are going to get extra interesting in space. This is because the International Space Station (ISS) crew would welcome aboard CIMON, which is described as a “mobile and autonomous assistance system.” in other words, an AI friend. 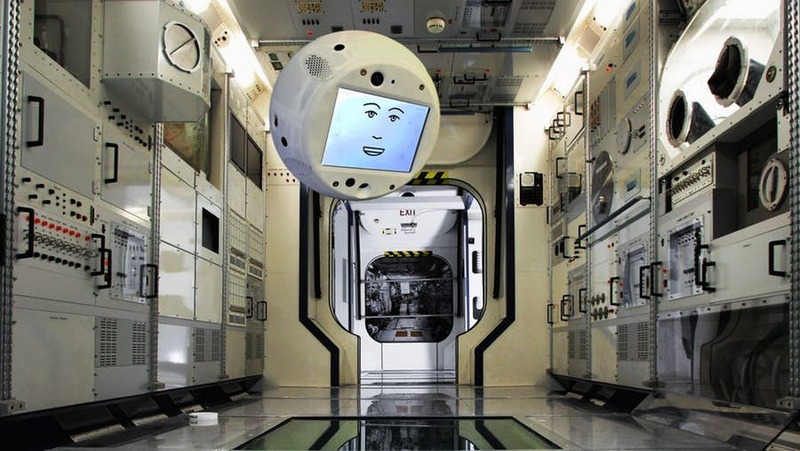 It Developed by Airbus and Germany’s DLR space agency, and is powered by IBM’s Watson supercomputer. 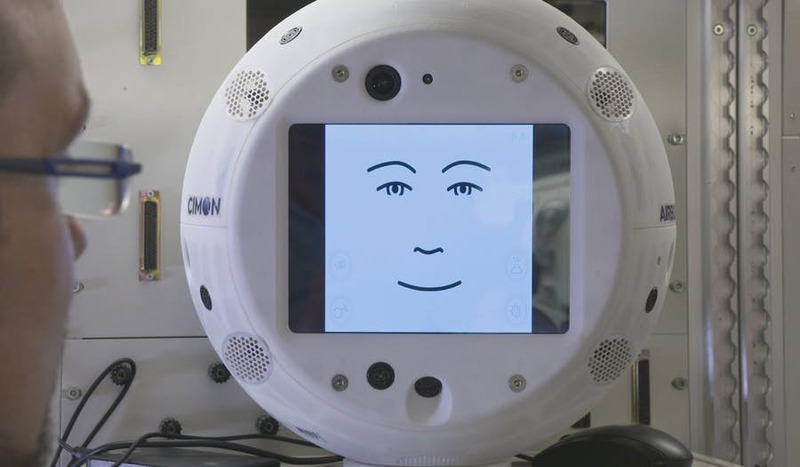 CIMON, short for Crew Interactive MObile companioN will be the first form of artificial intelligence to arrive on the space station and will do its best to help the astronauts with a range tasks, as well as be their buddy. 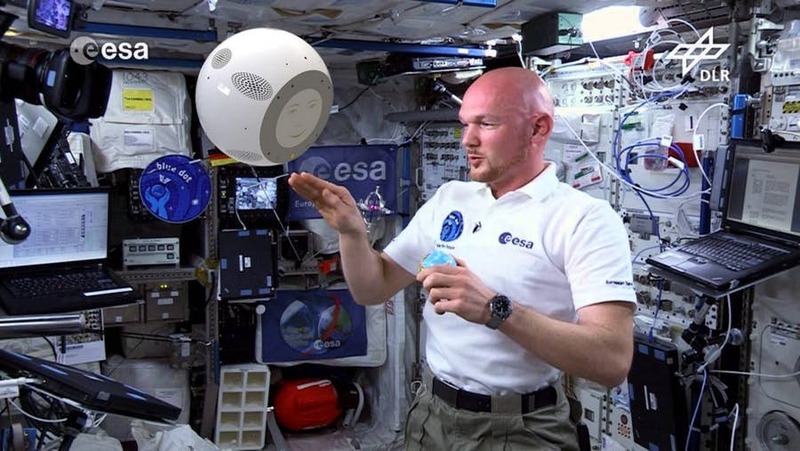 The plan is for CIMON to travel to the ISS with German astronaut Alexander Gerst in June, 2018, as part of the European Space Agency’s Horizons mission, and stay there until October. In simple terms, CIMON resembles a floating computer monitor with a crudely drawn face on the display. 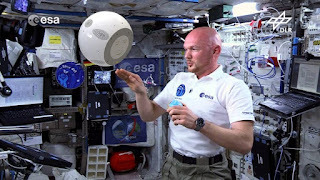 But according to CIMON’s creators, it’s a whole lot more than that, with the team behind the 11-pound (5 kg) contraption claiming it’ll help solve problems while behaving like a regular crew mate. Due to its A.I. smarts, the more CIMON interacts with the crew, the more it’ll learn about their work. It’ll also recognize each crew member and respond accordingly, gradually improving as an assistant to become “a genuine colleague,” as Airbus puts it. I am sure that right now, the astronauts on the OSS would be eagerly lookin forward to the arrival of their new friend.